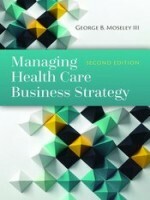 Managing Health Care Business Strategy is the definitive textbook on strategic planning and management for healthcare organizations. It offers all the basic information on strategic planning and management within the unique context of organizations concerned with the delivery and financing of health care. 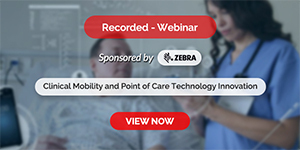 It does this by noting the singular strategic environment in health care, explaining the special procedures and options available to health care organizations, and providing real-life examples in the form of case studies. It includes not only a description of the basic multi-step process of creating and then managing a strategic plan, but also a detailed look at the role played by the key business functions (finance, marketing, human resources, information technology, and law) as well as specific strategic options (merger/acquisition, reorganization, joint venture) and some of the popular tools for analyzing strategic situations (balanced scorecard, Six Sigma, SWOT). The book is designed for students pursuing a career in health care in undergraduate, business, and medical schools, as well as ancillary health professions such as nursing or physician assistant. Established health care professionals, including doctors who are completing programs in business administration, will also find this text to be extremely valuable in preparation for greater involvement in the management of healthcare delivery.